Editor’s Note: I first met Jim Mielke about 20 years ago at the East West Center in Honolulu. 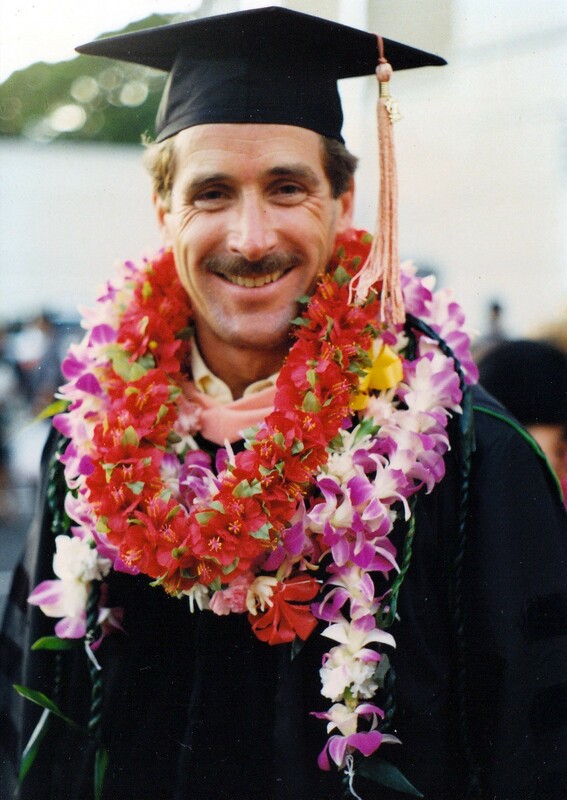 I had just washed ashore in Hawaii from San Francisco and Jim, a native of Buffalo, was finishing his doctorate in Public Health at the University of Hawaii. 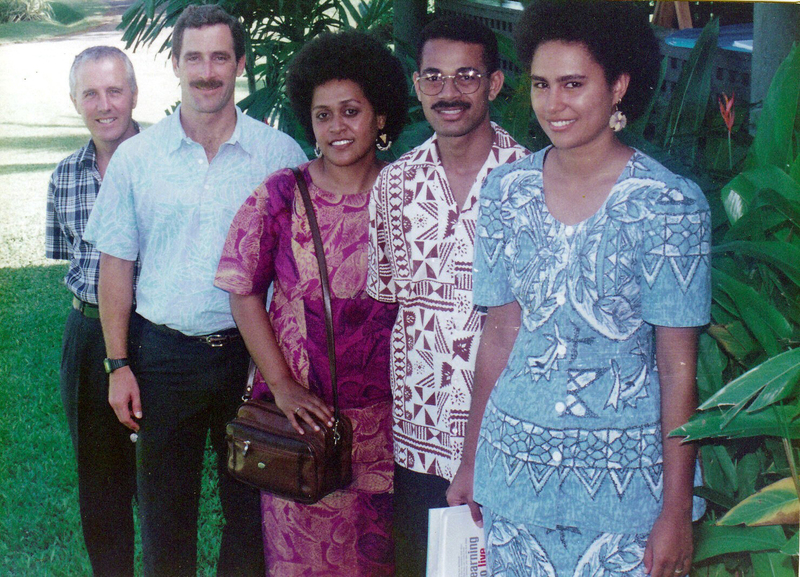 A former YMCA Volunteer in Samoa, Jim and I had a lot of common experiences in the South Pacific and became fast friends. Jim had suffered a great deal as a young man and had learned to live with a disability. The lesson is that his disability that ceased to become an issue. In a sense he wore it on his sleeve. After graduation he left Hawaii and had a successful career as a public health doc in Southeast Asia. He is just on the cusp of publishing his memoirs and Hawaii Reporter will publish this first of a two part series that will introduce Jim what I’m hoping will be a growing readership. Next articleThinkTech: Sustainable Hawaii with Kirtsen Baumgart Turner – Hō Mai Ka Pono Project: Finding sustainable solutions through traditional wisdom.